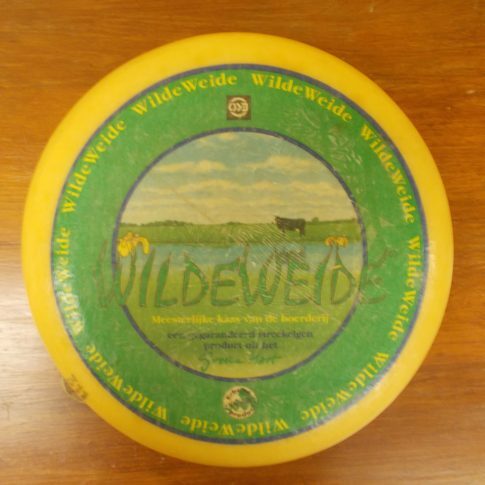 Wilde Weide Gouda -Selected by Essex Cheese - Zuercher & Co. Always creamy and mildly sharp, with definite hints of sweet bourbon and/or whiskey. Wilde Weide has a very distinct texture, finely sandy before melting completely and evenly on the palate. Long finish.